For industrial solid-liquid separation processes, RENNER offers a wide range of filters. Here the focus is on filter cartridges, bags and paper and adsorption media such as "Spaghetti" filters, "angel hair" or activated carbon. 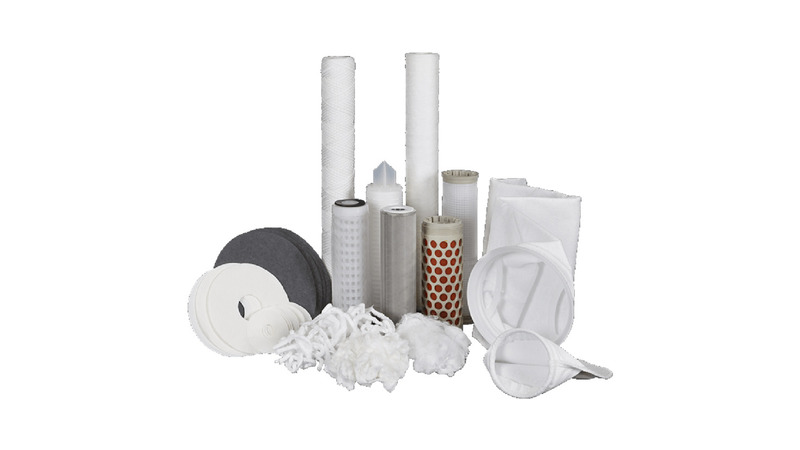 RENNER supplies the necessary consumables for all filter housings.